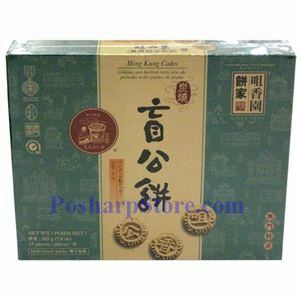 Juxiangyuan Almond Cakes originated in 1918 and is one of the most classic cakes. 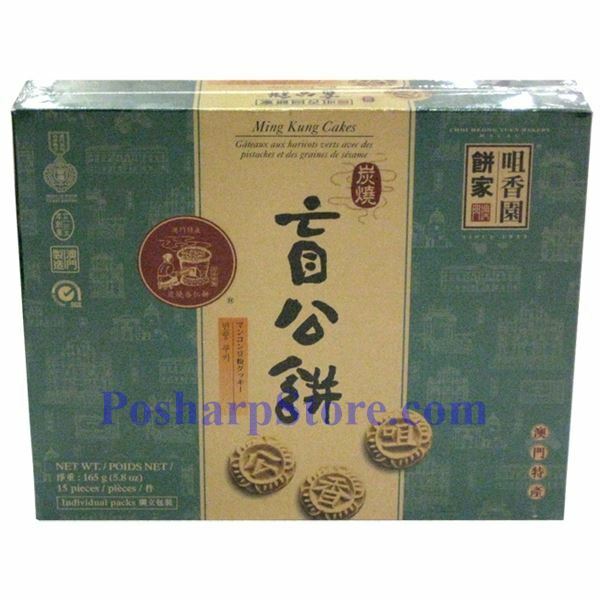 Juxiangyuan Almond Cakes are so famous in southern China region that almost everyone knows about it. Grab one and test out how special it is! Pack Size: 5.8 oz or 165g.